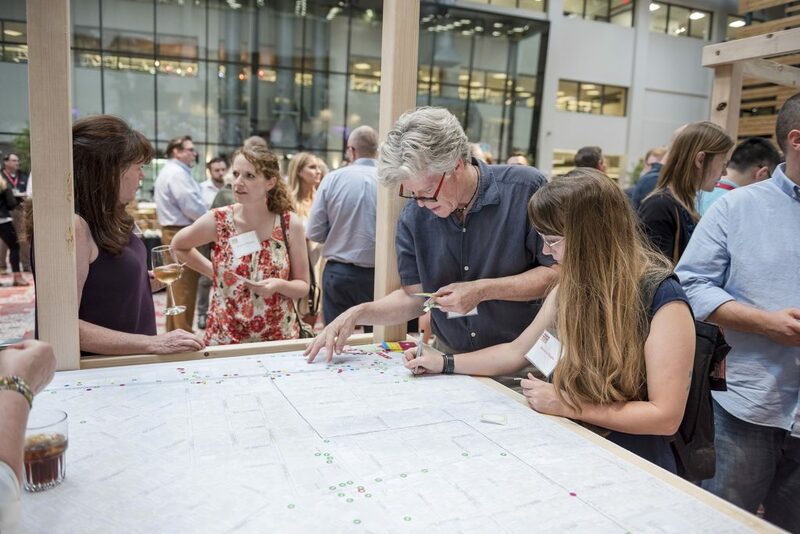 What happens when you invite a community to discuss its future? 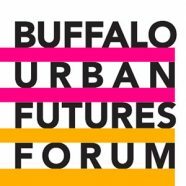 You get Buffalo Urban Futures Forum (BUFF), CannonDesign’s movement of ideas, strategies and plans for smart growth in the City of Buffalo. 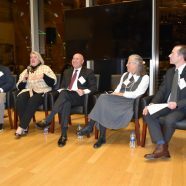 The discussion covered four key topics related to community health: Neighbors, Place, Jobs, and the Future. 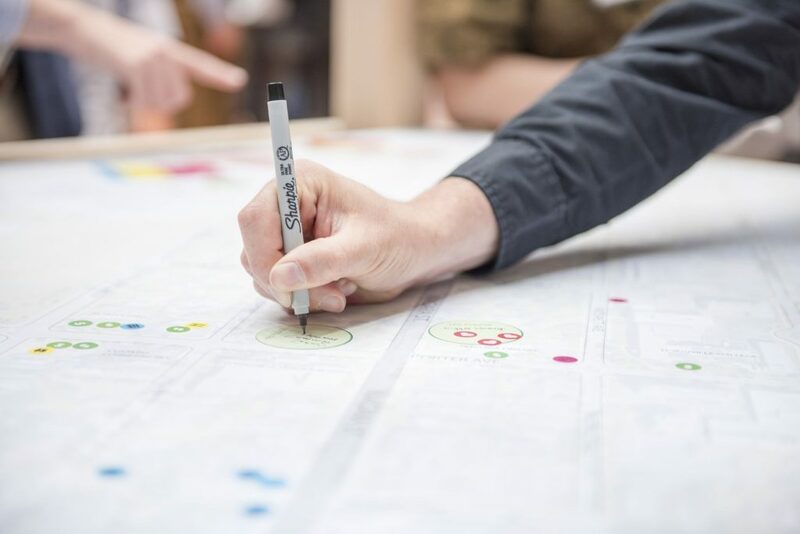 Panelists spoke to how their organizations currently contribute to making the Niagara Street corridor a healthy, vibrant and sustainable neighborhood, and offered a glimpse of what the future might entail. 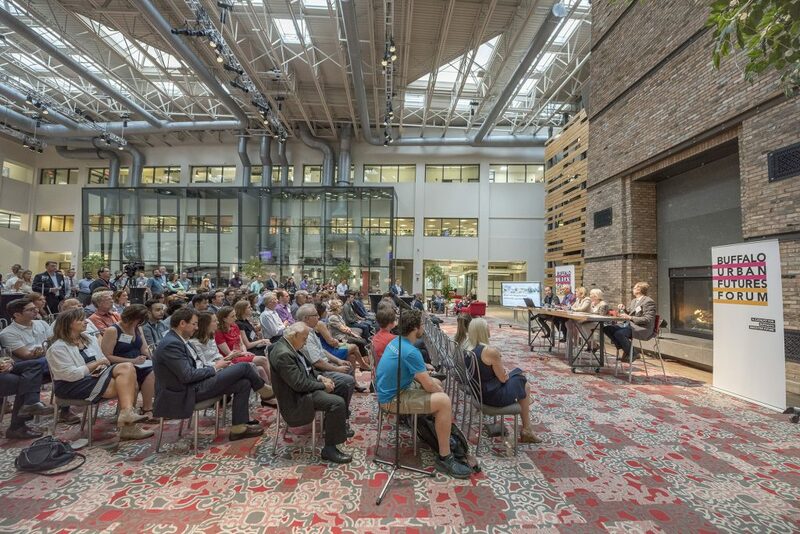 On the topic of re-development, Barbara Rowe pointed to the potential in the vacant buildings of Buffalo’s rich manufacturing and industrial heritage. Paul Ciminelli cited Buffalo’s 43 North business competition and the Northland Workforce Training Center as examples of how smart collaboration can lift all boats. Education was a popular topic. Howard Rich said that “we have to make sure the education system leaves no one behind…[and grows] with a sense of innovation.” Dr. Clemo said that she sees D’Youville campus as an “immersion experience; we’re seeing the whole community as a learning environment.” Attendees were also invited to ask follow-up questions. 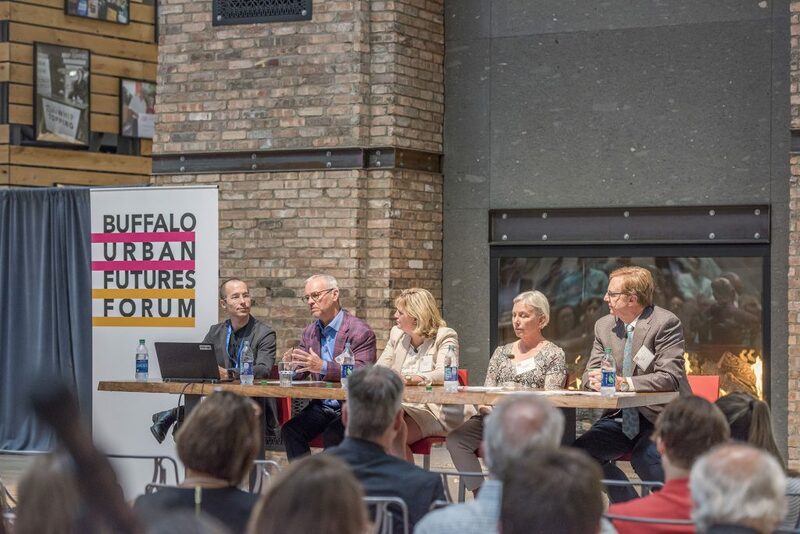 BUFF: The Future of Buffalo’s Niagara Street Corridor from CannonDesign on Vimeo. 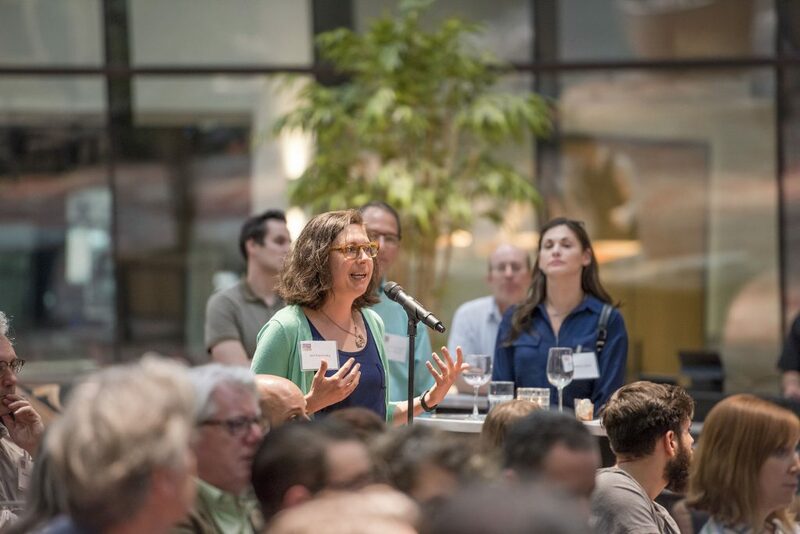 At the close of the event, Tunkey hinted that the next BUFF forum would take place this fall. If the May 30 event is any indication, it promises to be a can’t-miss event! 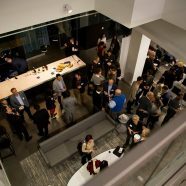 Thank you to our friends at Rich Products for their generous hospitality in their spectacular Niagara Street space!